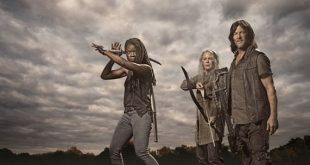 AMC Networks has revealed its lineup of new and returning series—including programming for IFC, SundanceTV and BBC America—which features a greenlit third series from The Walking Dead universe that begins production this summer and bows on AMC in 2020. AMC Networks has shared a number of premiere dates and upcoming programming highlights as part of its TCA presentation, including news that A Discovery of Witches will simulcast on AMC and BBC America. 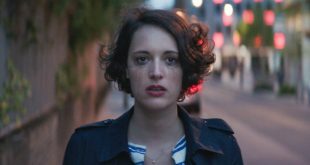 IFC has picked up Fleabag, the BAFTA-winning dark comedy series from multihyphenate Phoebe Waller-Bridge. 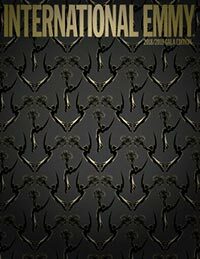 NEW YORK: AMC Networks has taken a minority stake in Funny Or Die and is planning for its IFC network to step up its collaboration with the popular comedy brand.